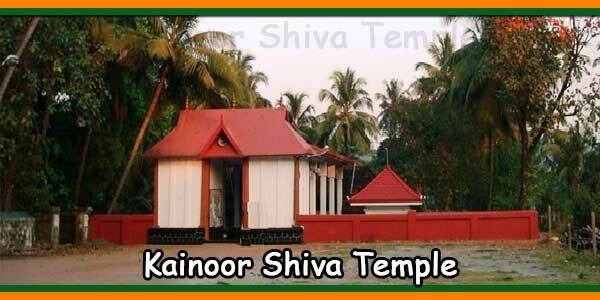 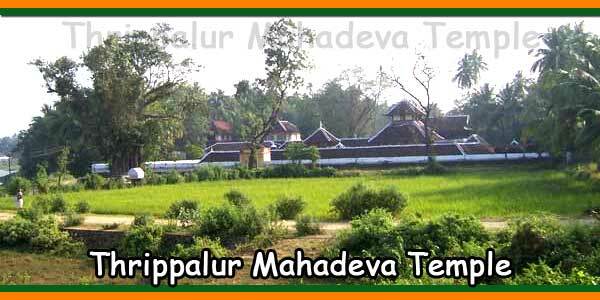 Thrippalur Mahadeva Temple is situated on the banks of Gayathri river. 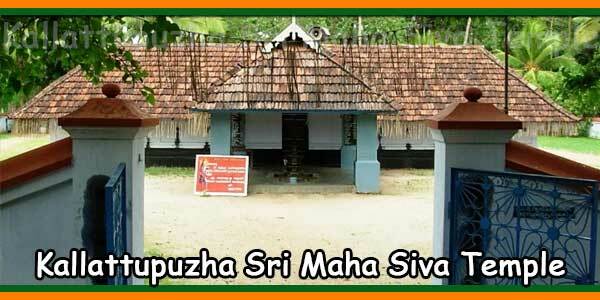 Siva, Narasimha & Sreekrishnan are the main pratisthas. 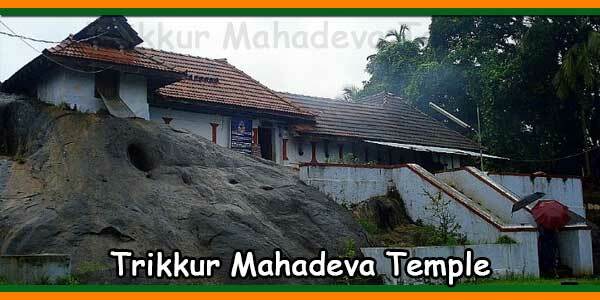 The Siva Sreekovil is 3 storeyed. 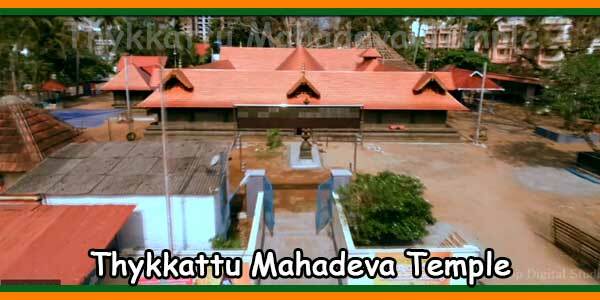 Darshan is towards east. 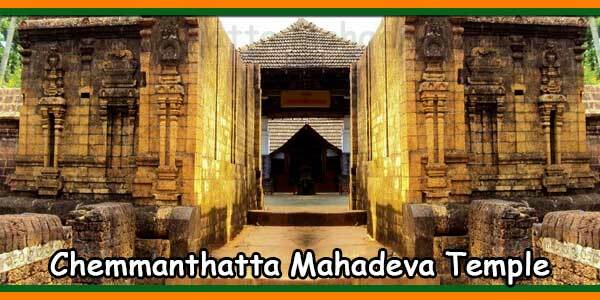 Thulavavu (Deepavali) is the main festival celebrated in a grand manner. 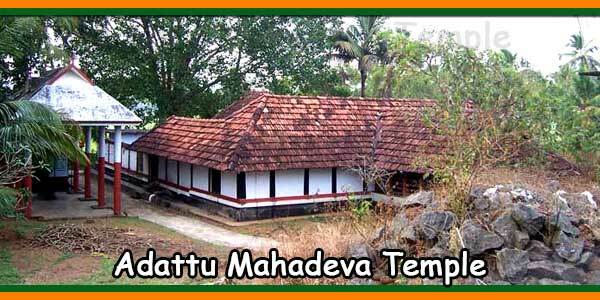 To reach the temple tet down at Thrippalur from Palakkad-Trichur bus.